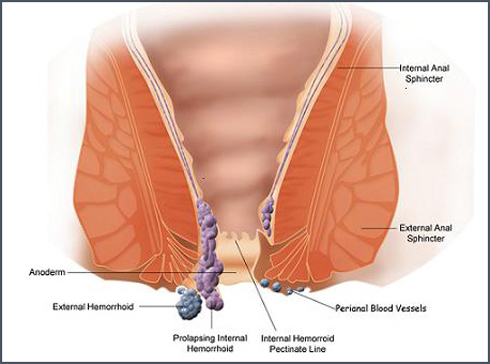 Prolapsed hemorrhoid symptoms and treatment information. Prolapsed Hemorrhoids come in second, third, and fourth degree stages. This post by David Gilbert goes into fine detail on Prolapsed Hemorrhoid symptoms and treatment options. 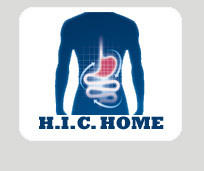 It covers all 3 possible stages regarding Prolapsed Hemorrhoids and the treatment options that are available.